Why this question is being asked: The interviewer wants to know what type of work ethic that you have and the amount of time you show up helps to bring some clarity. Strategy: If you haven’t regularly taken off, explain the times that you did and why it was important. Provide some clarity into your strong work ethic. Sample answer: I feel that when I am absent from a workday that I am missing out on something, so it is very rare that I take off at all. The only time I can recall being absent, with the exception of a vacation week during our slow time of year, was to help care for a family member after surgery. 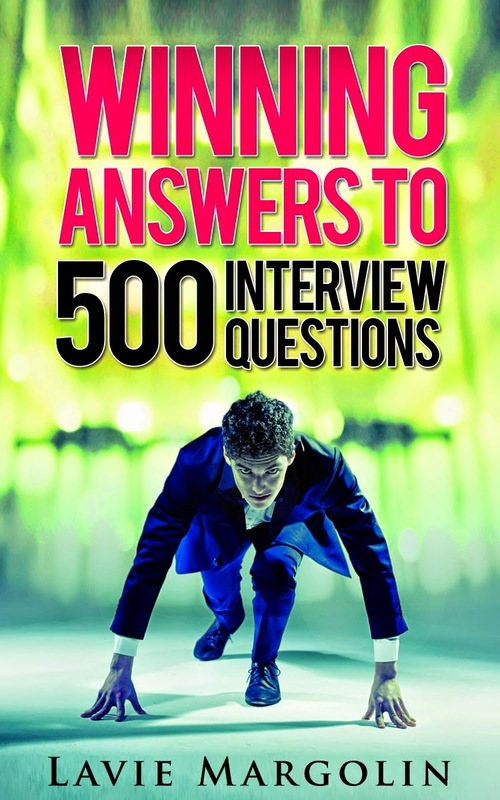 How would you like 500 Winning Answers to 500 Interview Questions? Check out the book here.